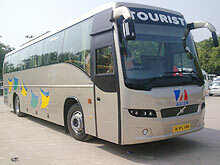 Travel Guide India operates a fleet of Luxury Volvo Buses with and without washroom. They are varying in sizes and capacity. 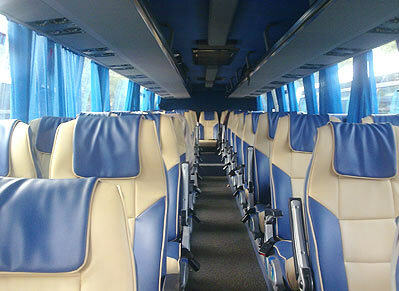 Deluxe Volvo Buses are designed for efficient, safe and luxurious transport. 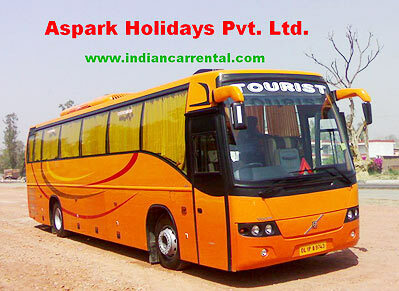 These buses with outstanding passenger comfort and attractive exteriors, offer tourists a comfortable journey. 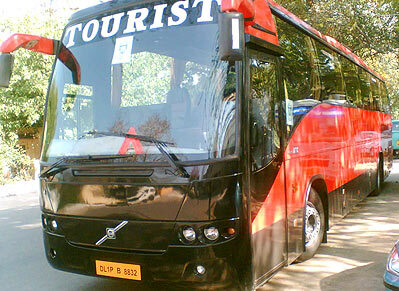 Volvo Buses offers tourist Bus Bookinges designed for efficient, safe and profitable transport. 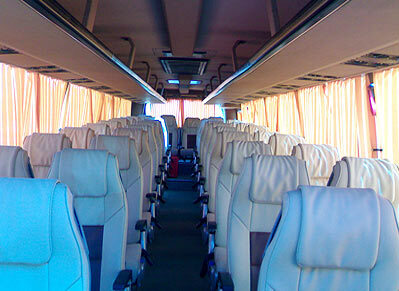 This, combined with outstanding passenger comfort and attractive exteriors, makes our Bus Bookinges an excellent purchase and a dependable long term business. 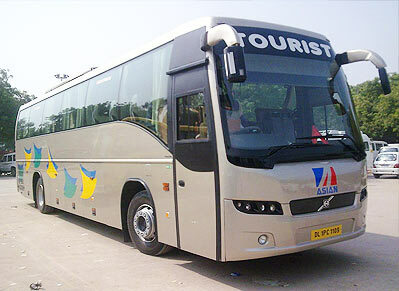 Volvo buses are considered to be one of the finest options while traveling in a larger group. 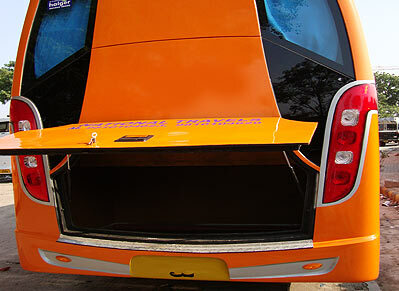 High quality bodybuilding and interiors, along with a high-performing driveline makes Volvo, the right choice in inter and intra-city journey. 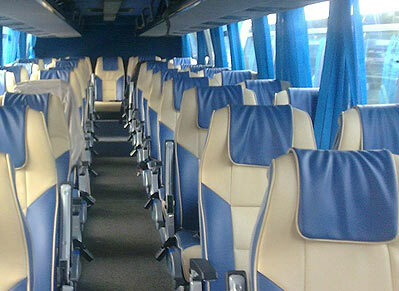 Volvo Bus offers exceptionally high levels of technical value, presentation and total cost-cutting measure, as well as comfort and safety.